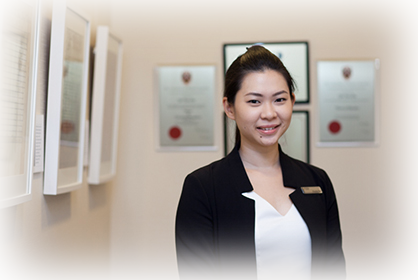 Ms Priscilla Poh, our Senior Audiometry Technician has gained extensive experience in a restructured hospital prior to joining the Novena ENT Centre. She has completed her Professional Certificate in Basic Industrial Audiometry awarded by Temasek Polytechnic and has a Bachelor of Science in Biomedical Science from the University of Western Australia. In our centre, she is involved in diagnostic audiological assessments for both paediatrics and adults, as well as vestibular testing.